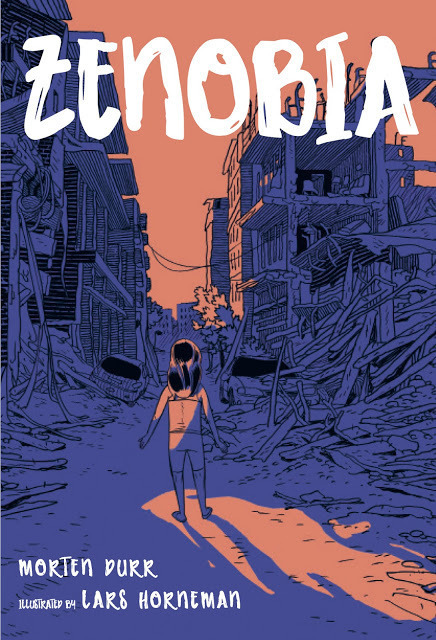 Zenobia is a heartbreaking and all-too-real story of one child's experience of war. Told with great sensitivity in few words and almost exclusively with pictures, Zenobia is a story for children and adults. 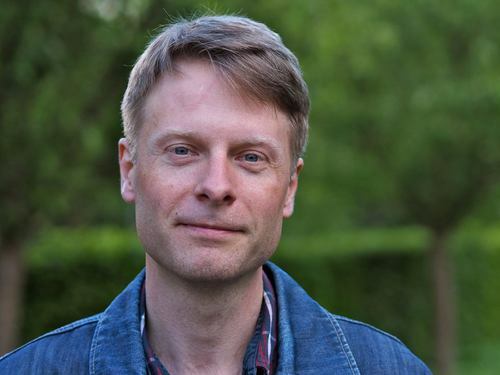 MORTEN DÜRR is the award winning author of 54 books in Danish, which have been translated into nine languages. He lives in Copenhagen with his two daughters.